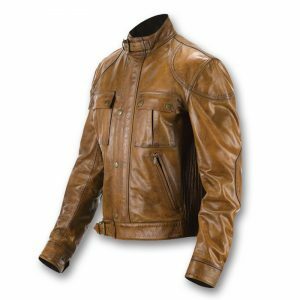 Our Men’s Brown Leather Jackets is all you need to perfect your product portfolio for your Brand. 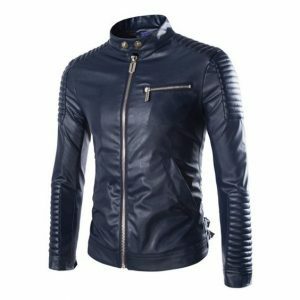 We manufacture the bulk order for Full Grain Leather Jackets to help you achieve your inventory levels and boost your sales which will bring tonnes of revenues for your store. 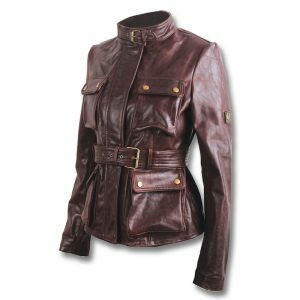 Pricing for the Men’s Brown Leather Jackets starts from $67 depending on the customisation of the design your may require. 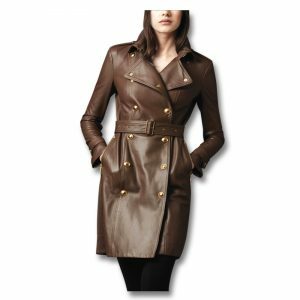 A classy design that bodes well with all kinds of events, this Men’s Brown Leather Jacket is top picked from our men’s stylish leather jackets range! The mono-toned jacket is simple, super comfortable and warm. 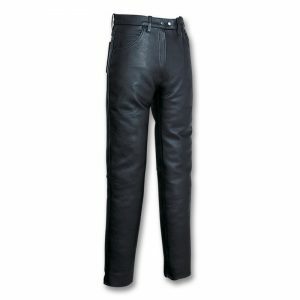 It has thin inner padding to provide you maximum comfort and warmth. 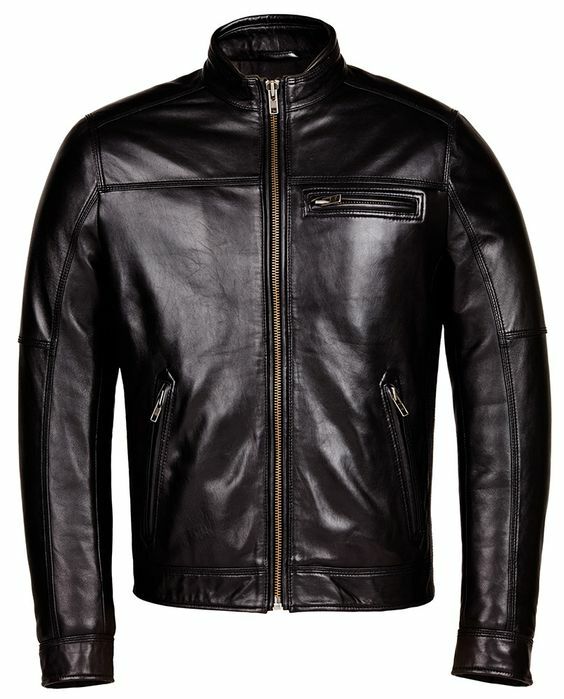 A careful choice of top quality full-grain leather makes our stylish leather jackets men a top priority in your closet. 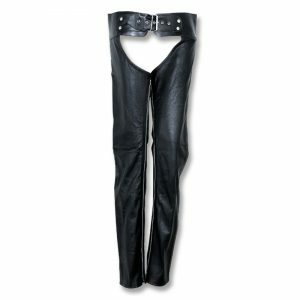 Pair it up with our leather pants and chaps to complete your style. 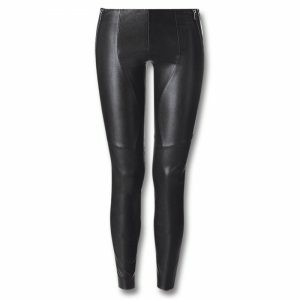 We are providing 100% color, size, style and design customization. Place order now to get exclusive discounts deals! Minimum Order Quantity: 50 pieces per size (small, medium, large) – At Shopington, we take care of our valued clients by making products in quantities lesser than our minimum order quantity. 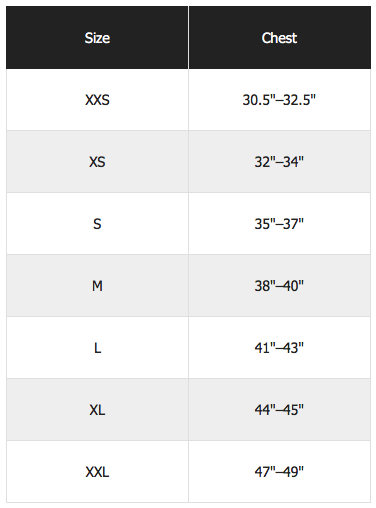 However, the prices could vary for lesser orders.